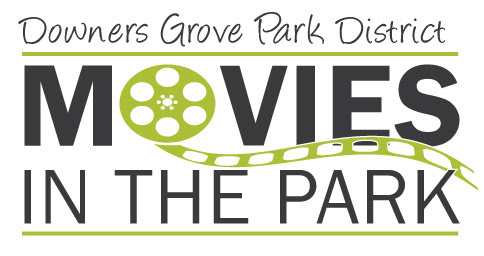 We are wagging our tails super fast in excitement for July’s Movie in the Park feature: Beethoven, a favorite flick of dog lovers everywhere! Bring your pup and stop at the Out-U-Go! 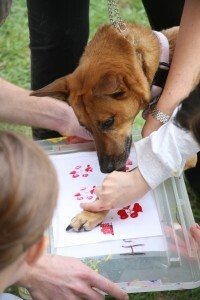 table for treats and belly rubs at this fun & free event. This entry was posted in Downers Grove Diary and tagged dog-friendly, Downers Grove, event, outdoor events, pet events on July 23, 2014 by Laura Rumage. Out-U-Go! 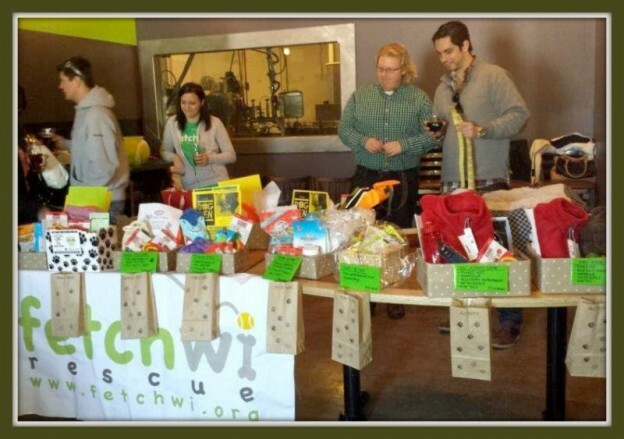 Madison partnered with Fetch WI Rescue to raise money for pups in a need of a forever home! Tons of people joined in raising money for a great cause at Karben4 Brewery, and for every pint purchased, Karben4 donated a dollar to Fetch WI Rescue. This entry was posted in Madison Mutts and tagged canine events, charity events, event, Madison, pet events, Wisconsin on March 12, 2014 by Laura Rumage. Out-U-Go! is proud to be participating in the Anti-Cruelty Society’s Bark in the Park on May 7 at Montrose Harbor in Chicago. This event brings out soooo many cute pooches and their owners. This entry was posted in Help the Homeless and tagged event, shelter on April 13, 2011 by admin.